How much can you see on NYC One Day Tours? A lot of New York City actually! An ideal New York vacation requires a week or more, but I’m well aware some of you are just joining us for a day. 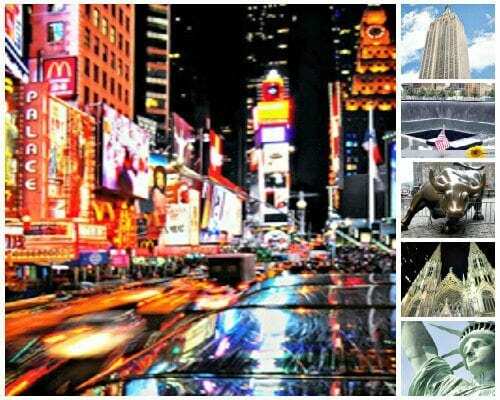 So, if you are looking to see the best of New York City in One Day, check out these NYC One Day Tours that will help you see as much as possible in a short time.